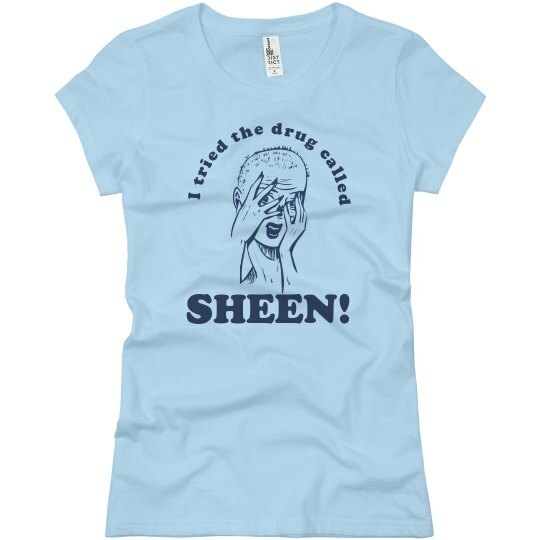 There's a drug out there, and it's called Sheen. It's not available because if you try it you will die. Your face will melt off and your children will weep over your exploded body. Custom Text: I tried the drug called | SHEEN!